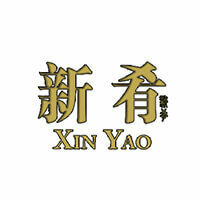 Featuring well-loved Singaporean delights, Xin Yao offers heartwarming local dishes to enjoy. From mee goreng to stir fried hor fun, sweet and sour pork rice, and more, Xin Yao provides a dish for all to indulge in. Pair warm meals with options of local hot or cold drinks available on the menu.